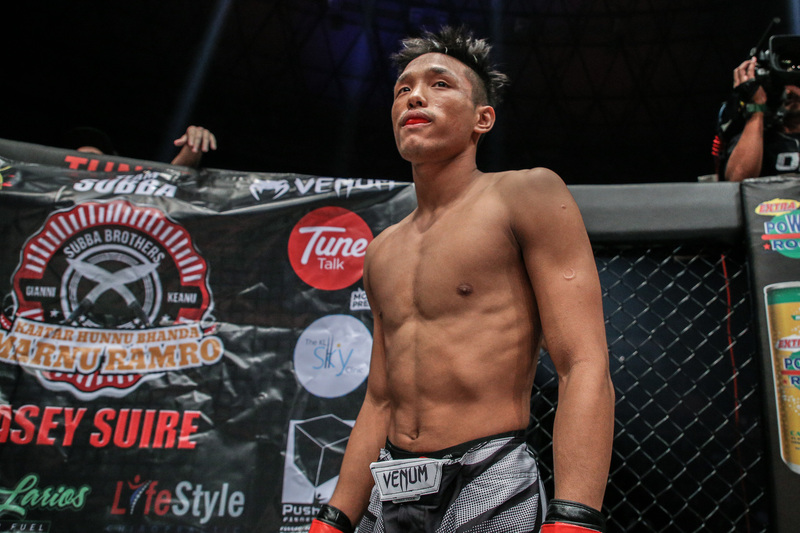 There will be fireworks when Keanu Subba (5-2) meets Christian Lee (6-1) at the center of ONE Championship cage at ONE: QUEST FOR GREATNESS on 18 August 2017 at Stadium Negara in KL. With the fight promising to be an action-packed affair, fans are definitely riled up to see this colossal matchup. By the time the final bell sounds off on this matchup, everyone will be a winner -- most especially the fans. Both Subba and Lee have great enough potential that a loss for either of them would reap the same benefits as a win. The two young fighters, beyond pushing each other to their limits, represent the future of Asian MMA.